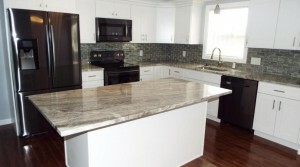 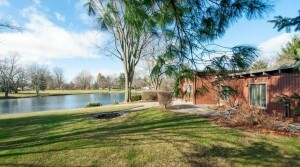 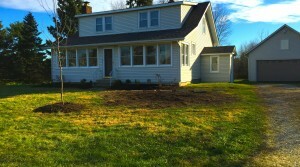 Pickerington Schools Remodeled Home For Rent On 1.2 acres. 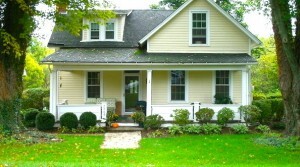 Country living minutes from town! 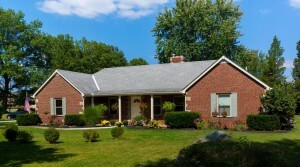 This Beautiful 4 bed 1.5 bath home sits on over an acre.